Join us for the 5th Annual Good Sam’s Wild Run! 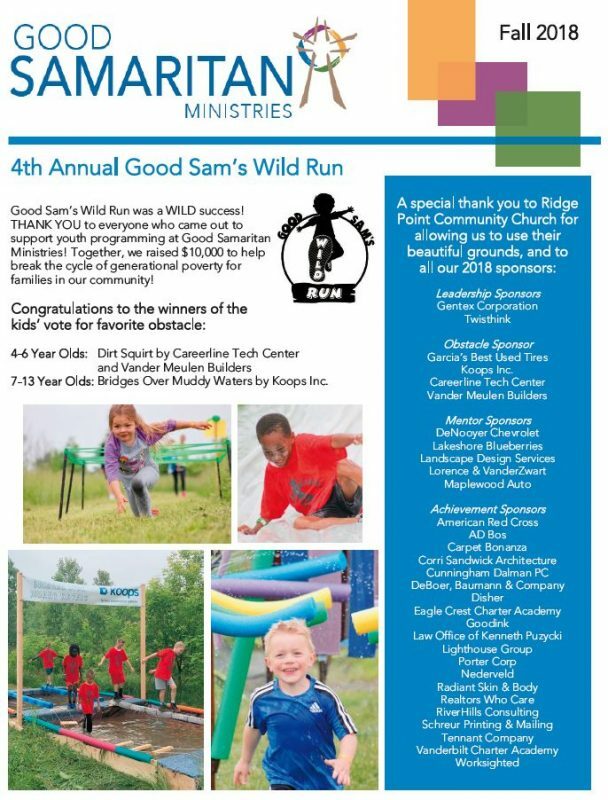 Good Sam’s Wild Run in an obstacle run for kids ages 4-13 and their families. 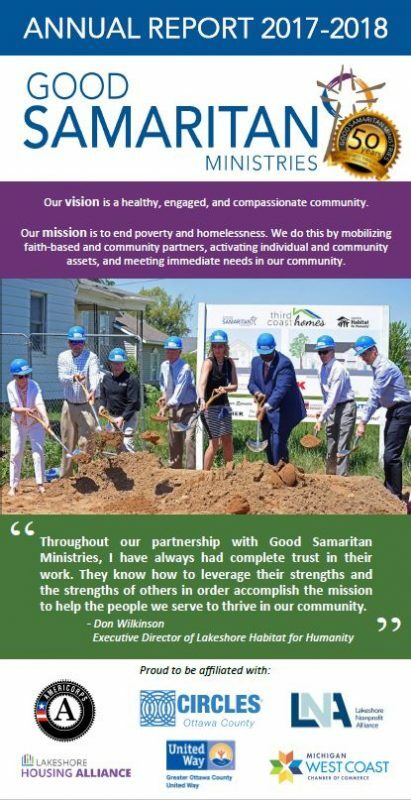 All proceeds from the event support programming that helps families overcome housing and financial obstacles!